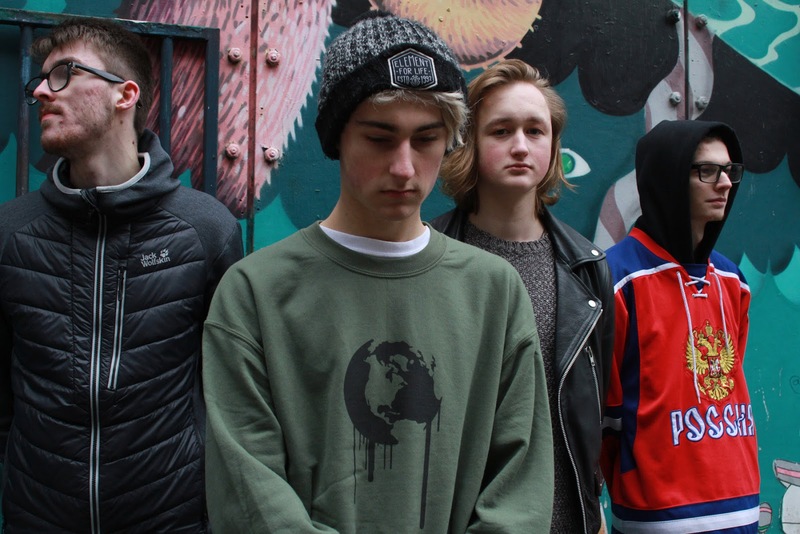 Pop-Punk Quartet Fight For Friday have released their latest video "Target Practice", with vocalist/guitarist Seb Harper saying of the track: "It’s the most intense and serious song that we've ever written. It's about how people when they see you doing better than them, they are constantly trying to drag you down; how you've got to rise above that and brush those toxic people off if you want to succeed in anything." Discussing the video itself Harper reveals: "We decided to film it in my living room! As the song is obviously intense and dark, a living room setting contradicts that, as a place you would relax and chill out in." The band also profess that "Target Practice" is "probably the heaviest track" on their forthcoming EP "Someone You Could Trust", the five-tracker which will be self-released on May 11th 2018.